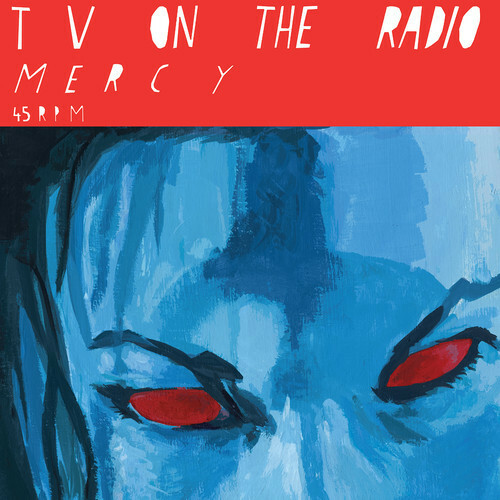 It wasn't till I heard the first few seconds of the new TV On The Radio single "Mercy" that I realized how much I missed them. This single, their first new music in a couple of years and a preview to their upcoming album, is fire! They say they are excited to get back to work and you can tell. If this track is any indication we are in for a treat with that new album. Taking some time off is often times a great thing when it comes to music. Good to have you fellows back!